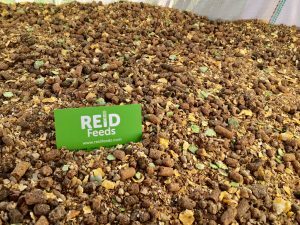 At Reid Feeds we know how important it is that the blends are always consistent and able to deliver stable growth throughout the animal’s life from start to finish. 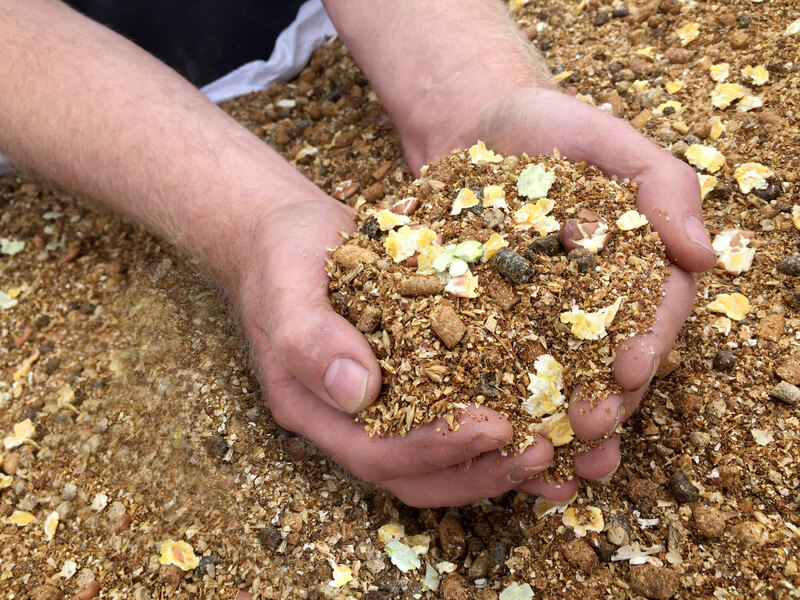 All blends are produced in our own modern milling facility, with accurate weighing and mixing plant. 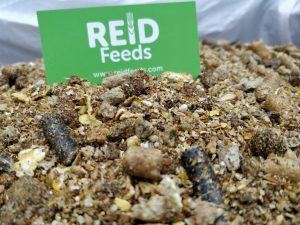 Our Blends can be used for both Intensive feeding and Semi Intensive feeding. We only use quality raw materials and minerals, which pass our strict specifications on quality. High levels of vitamin E and selenium to support and boost the immune system to protect against disease. Designed with good balance in protein and fat levels which are essential to achieve good health, frame and weight. 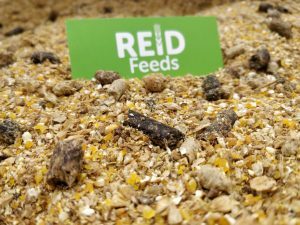 High in both fibre and quality protein, providing a range of amino acids to meet all the growth requirements of the developing animal. High maize giving high energy and starch to promote fast weight gains whilst appetite tends to fall in relation to body weight. 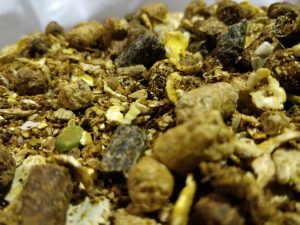 Contains good levels of minerals and buffer to maintain health right up to slaughter. To be fed 3-4 months prior to slaughter. Designed for intensive feeding from 18 weeks right to finish. Formulated to promote rapid weight gain and to complement the silage and straw: all reducing days to slaughter. Designed to complement the silage in the local area to maximise performance and profit. 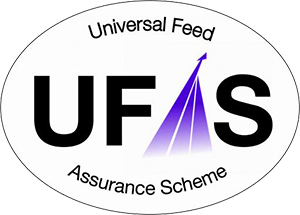 Principally designed as a finishing feed to maximise growth potential without laying down fat. 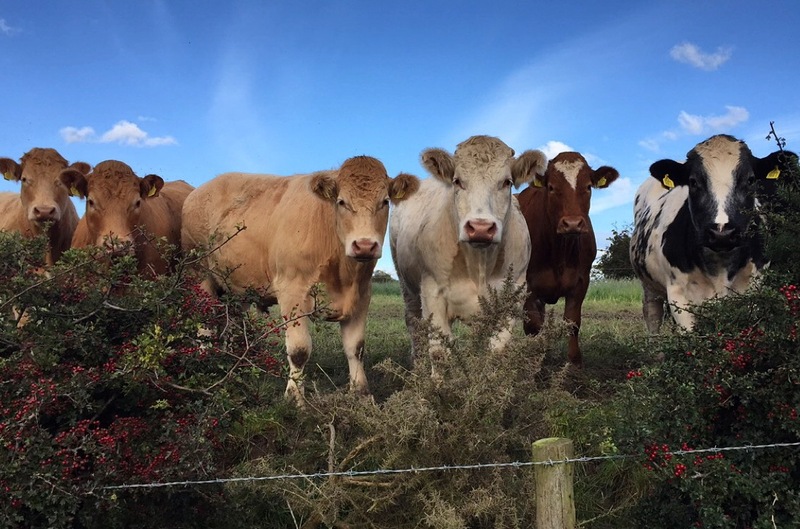 High in energy and protein to promote muscle growth whilst finishing which is still needed in Angus and Hereford breeds at finish. Contains a combination of additives which work together to get a good healthy frame and finish on calves for the arena. 16% protein with high energy and magnesium to promote milk production and avoid staggers.